Action Sails Malta is a sail loft based in Malta. Founded over 30 years ago by Anton Cachia and veteran Maltese sailmaker Eddie Zarb Cousin, the loft is now run by Anton and his son John, guaranteeing a personalised approach to the processes of sail building and repairs. 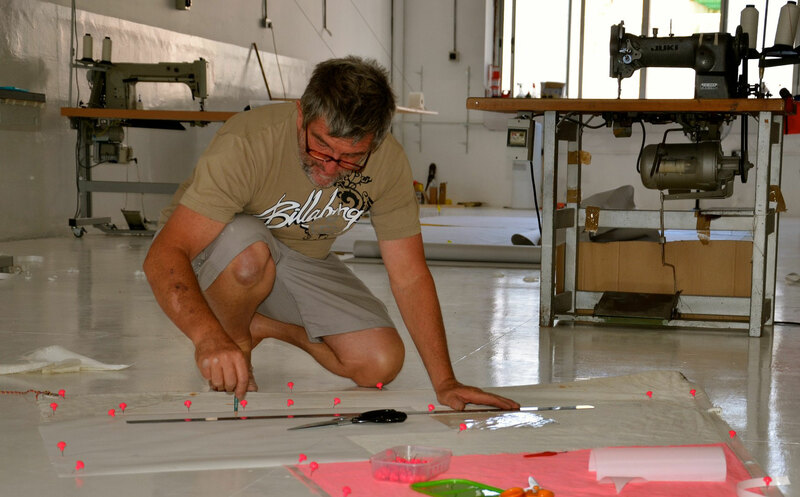 Action Sails Malta offers both local and international clients quick and high quality service, specialising in the design and repair of cruising and racing sails, biminis, spray hoods, boom covers and sun sails. Delivering sails and service of impeccable quality, Action Sails Malta promises the expertise needed for the building and upkeep of high performance sails for successful cruising and racing seasons. The sail loft also distributes windsurfing and kitesurfing equipment.